Merger, buy or sale strategy is the means for business owners to exit or grow their businesses. Before moving forward, it is critical that business owners develop a plan for the future and considered their options: merge, sell, be acquired or continue as a stand-alone business. When working with clients, we determine what the owners want to achieve from the transaction since there are many deal structure alternatives to meet the needs of diffferent owners. Agreeing on the purchase price is just the first step. The other negotiated terms of the transaction are key in making everything go smoothly after the transaction closes. We help business owners examine financial and performance issues, compensation and governance, and assess the strategic and cultural fit of the potential candidate so the merger or acquisition has the strongest chance of success. We work with business owners to determine a deal structure that best meets their needs. Deal structures vary based on the seller’s objectives, the buyer’s ability to pay for the transaction, and the time of the deal. 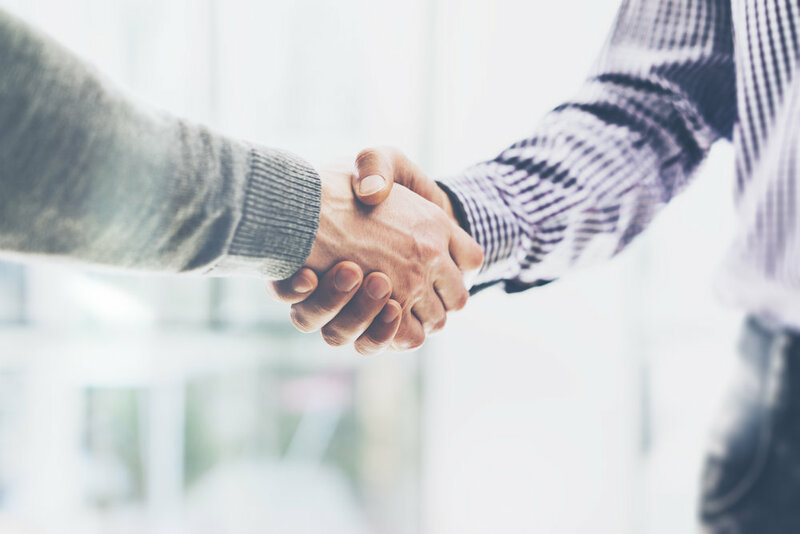 We work with business owners to structure a deal that gets the best possible outcome based on the parties and the other specific facts of the deal. Combining two complex and unique companies requires planning. This part of the transaction is very important and often determines whether or not the deal will be successful. We can offer advice or provide resources for employee issues, compensation, marketing, facilities, staffing and more.